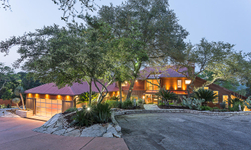 Extensive down-to-the-studs remodel and expansive addition in 2007-2008 transformed this 1978 abode into an incredible hill country modern estate. 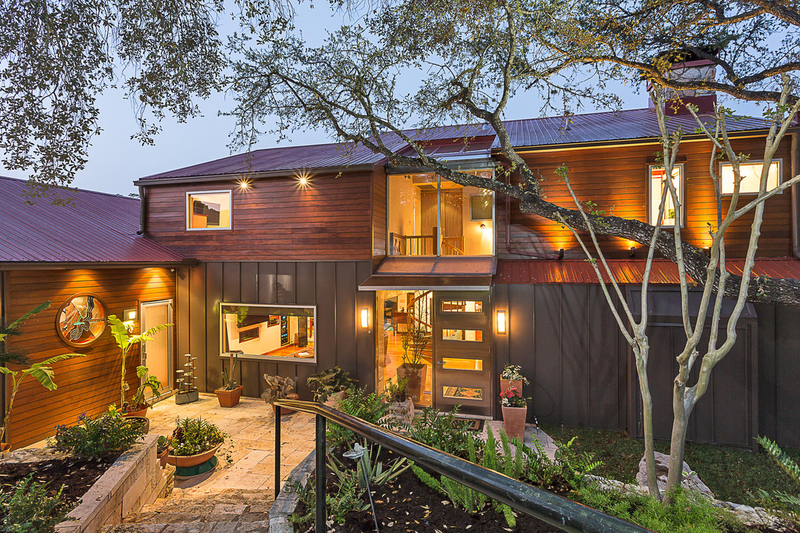 Only the studs, fireplace and foundation remain of the original structure according to the owner. 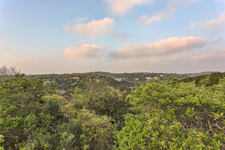 The home sits on over 2 acres in peaceful setting w/hill country views & lush gardens. 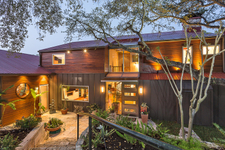 Many unique & special features were incorporated in the remodel such as custom woodwork, Jerusalem stone heated floors, reclaimed long-leaf pine floors & so much more!